Adding colour to my travels, with American Tourister. 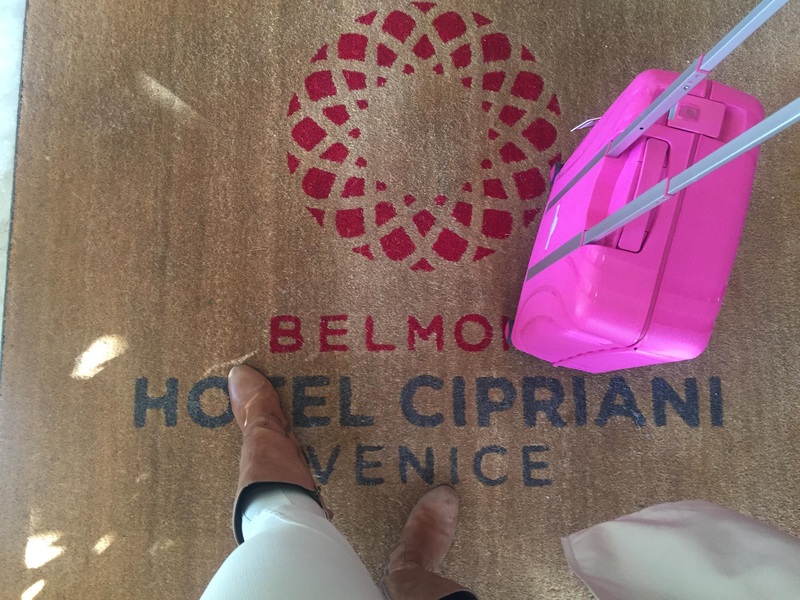 Last year I took a number of local and international work trips, with my American Tourister luggage, all I can say is I loved this luggage! It is so easy to maneuver around the airports with it’s double spinner wheels for added stability as I navigate my way around. This is the perfect travel companion as it can keep up with my long leg strides. 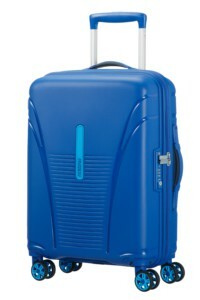 I have always wanted hard shell luggage but was put off by the price, until I discovered American Tourister. 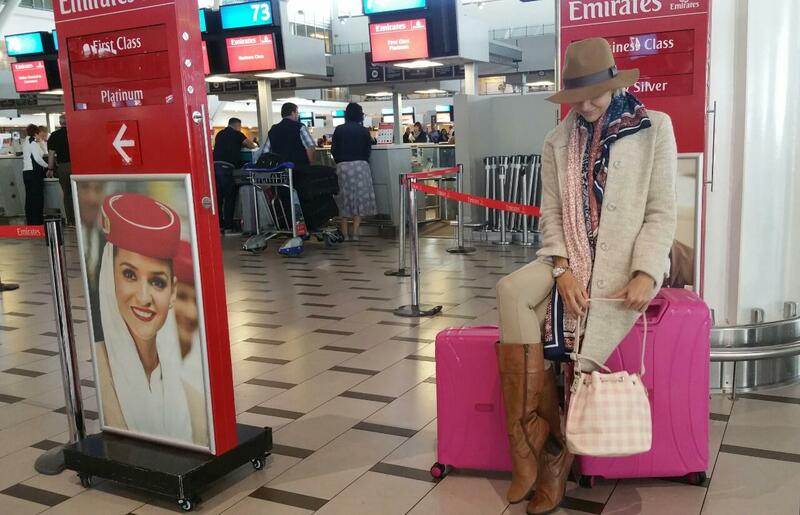 The price range is affordable and this durable luggage can handle harsh airport conditions. The new range from American Tourister is the American Tourister Skytracer suitcase, and I decided that the massive red 82cm would be the perfect fit for all my travels this year. I think it would look great with my pink American Tourister 55cm Hand luggage. Skytracer, the new hardside range from American Tourister, combines extreme strength with light weight thanks to the innovative polypropylene material. The TSA lock keeps your belongings safe and secure, and double wheels ensure smooth rolling comfort wherever you go! Available in vibrant colours, the range is available from leading luggage stores and online from www.houseofsamsonite.co.za and follow them on twitter @HouseofSamSA and Instagram @houseofsamsonite . The American Tourister Skytracer collection comes in red, blue and black and in four sizes: Spinner 55, Spinner 68, Spinner 77 and Spinner 82. Spinner 82cm – R2 499 Be sure to keep an eye on Giraffe in the city, as I am heading off to the Maldives and Manchester next month.